You are operator of the newest excavator type "Flycavator" and have to proceed along the right of way without hitting the pipeline sections. Otherwise... 3rd-party-damage and game over. 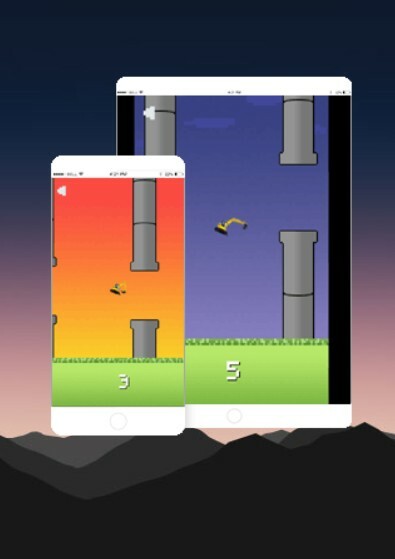 What is your high score? 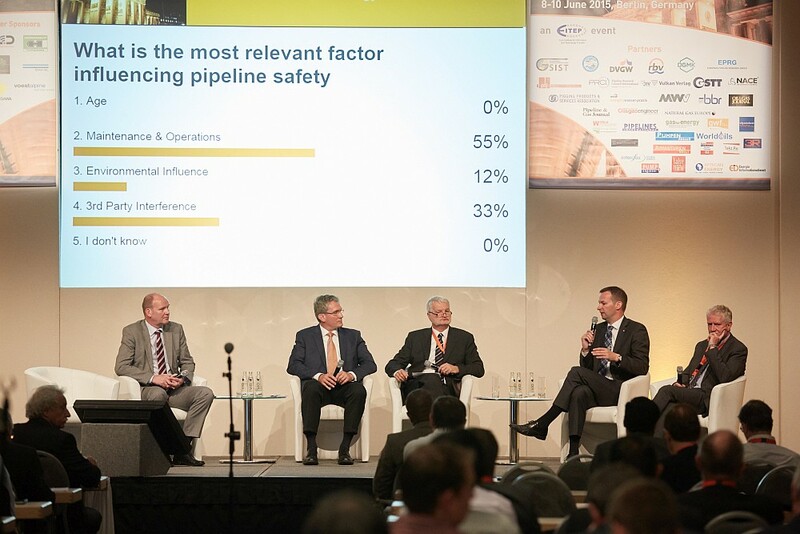 A recent delegate survey during ptc 2015 revealed that “3rd Party Interference” ranked 2nd among the most relevant factors influencing pipeline safety (see image). With this in mind the international pipeline community is putting a lot of work in developing strategies and technical solutions in order to avoid 3rd party interference. In Germany, a wide range of measures for the avoidance of 3rd party interference have already been implemented (e.g. BIL, the Federal German Construction Enquiry Portal). 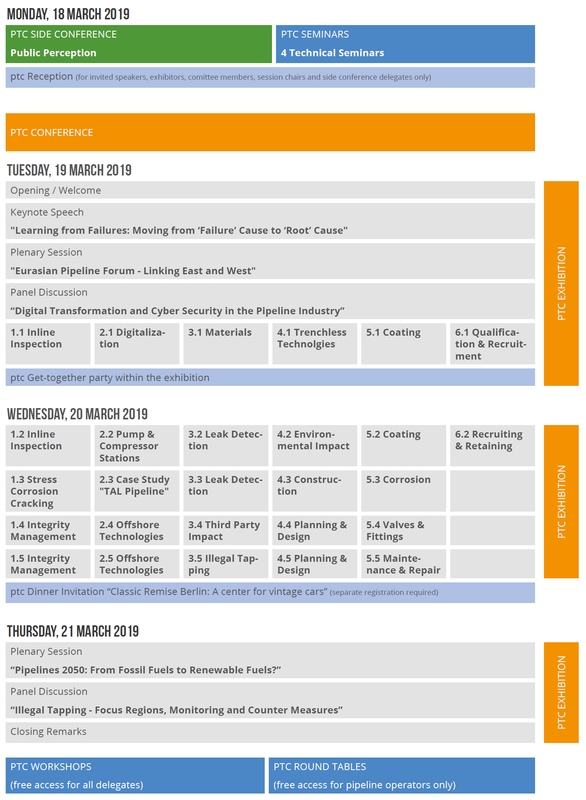 Please take a look into the ptc paper database for more information on different ideas that have been presented during the last years.